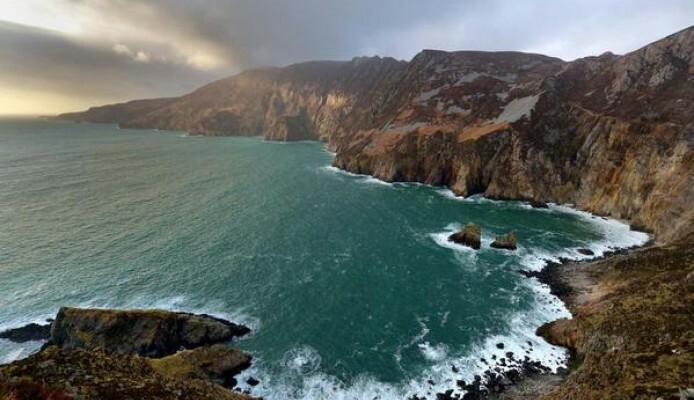 Check out what Leenane has in store for you this coming bank holiday weekend! 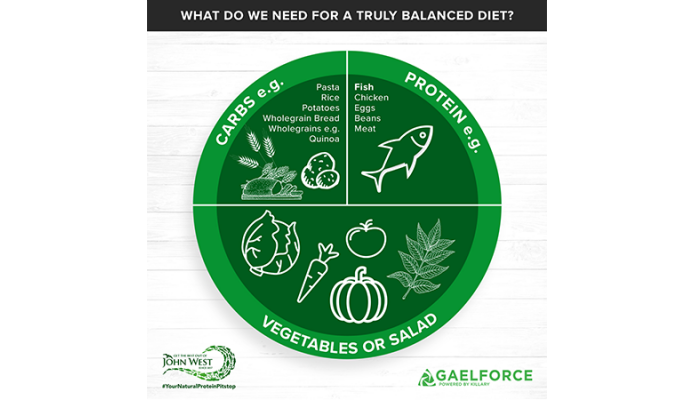 Is Your Balanced Diet Balanced? 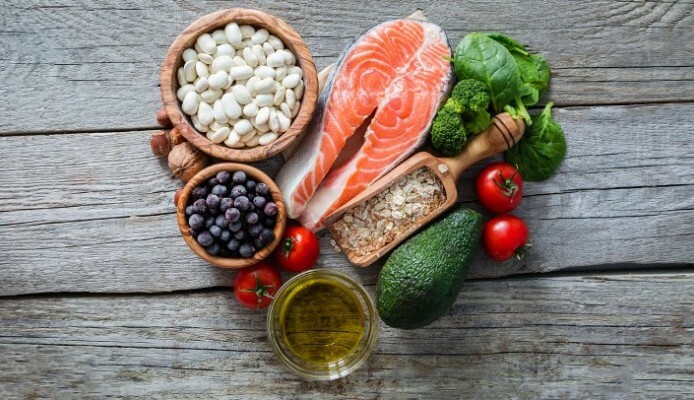 There is the old joke that a balanced diet is a glass of wine in one hand and a slice of cake in the other… This perfectly reflects how many of us think about a “balanced” diet, if we think about it at all. Check out the current rankings after Gaelforce Dublin and see who is topping the poll. 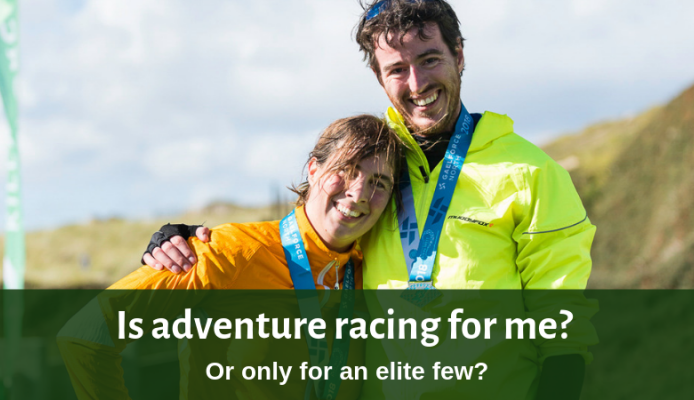 Is adventure racing for me? Or only for an elite few? 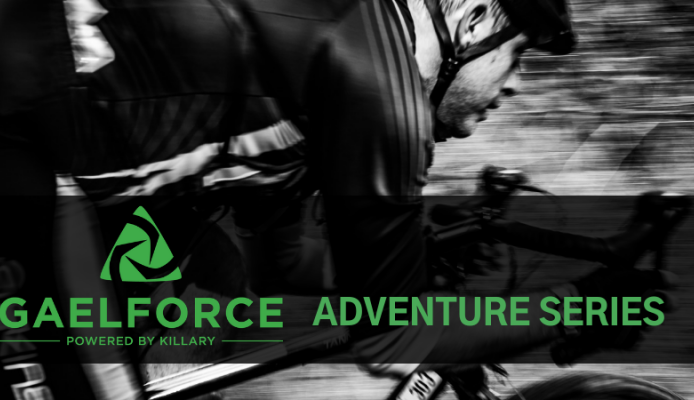 Having watched thousands of competitors cross the finish line at a Killary Gaelforce event for 12 years we can be pretty sure of that adventure racing is for everyone. 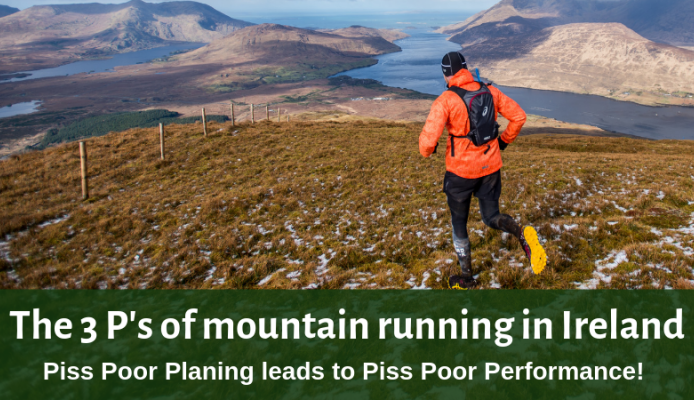 Piss Poor Planning leads to Piss Poor Performance! What to always bring with you. 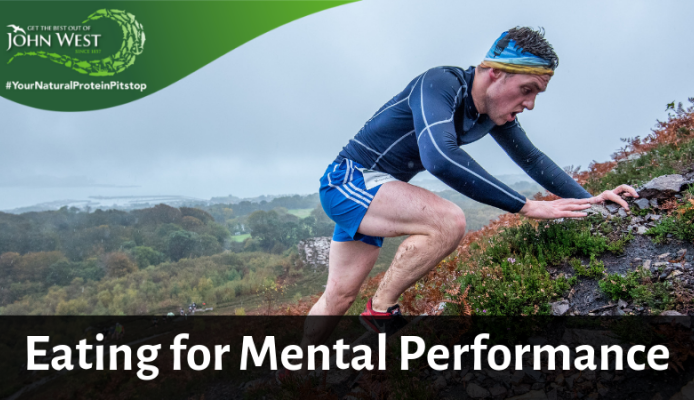 Physical training is essential for any endurance event but mental performance is what will get you through the toughest parts and the last few kilometers. 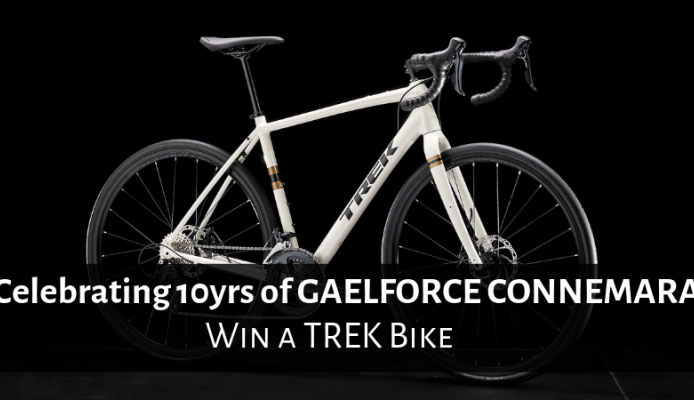 GAELFORCE Connemara (aka the Connemara Adventure Challenge) Adventure Race is celebrating its 10th year in 2019 and to celebrate the thousands of people who have taken part we have a bike up for grabs. Feels like ages ago but the hurt is still there. 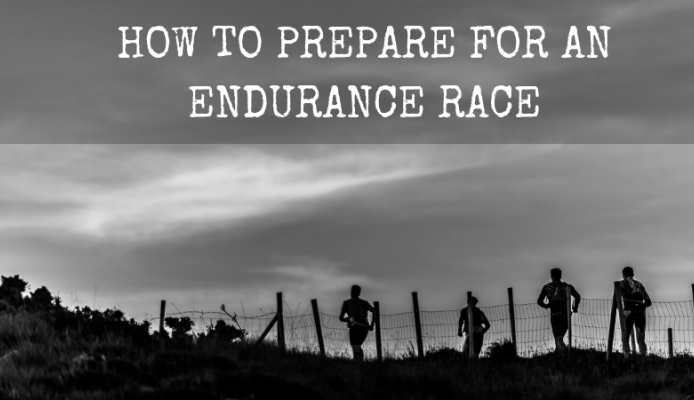 After previously doing a 110k Ultra I approached this run with a different mindset. 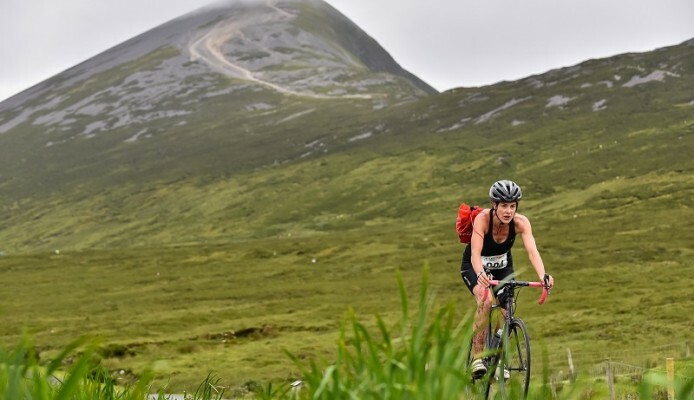 Sure, it was only 80km and only 2000m of ascent, how hard could it be? Three is always better than one! 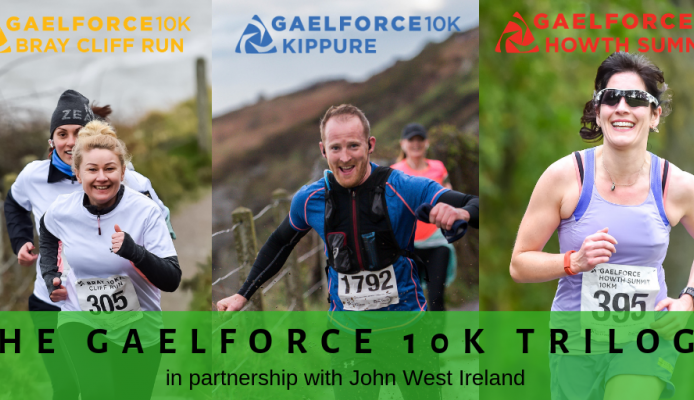 The Gaelforce 10k Trilogy has just been launched - This is sure to energise your running calendar for 2019. 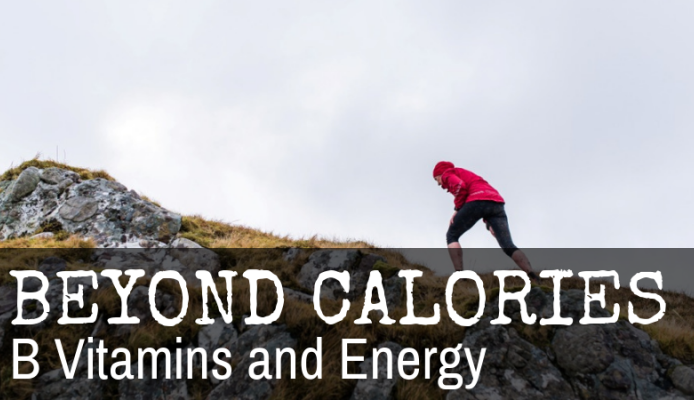 Any cold gets better faster if you rest but a week of rest can really hurt your training goals. 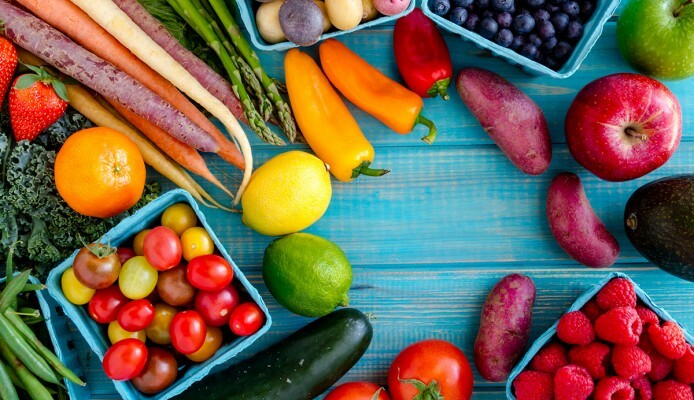 Do what you can to keep your immune system at its healthiest by taking a look at what you eat. 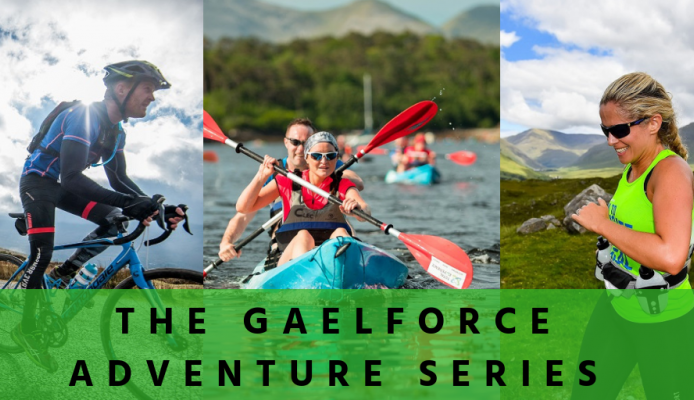 We are delighted to announce the Gaelforce Adventure Series 2019. Who will take the title of Gaelforce Champion 2019? 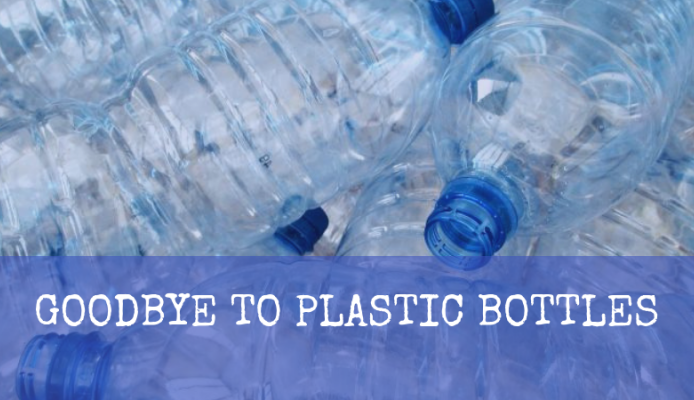 We are saying goodbye to single use plastic bottles in 2019 for all of our events. 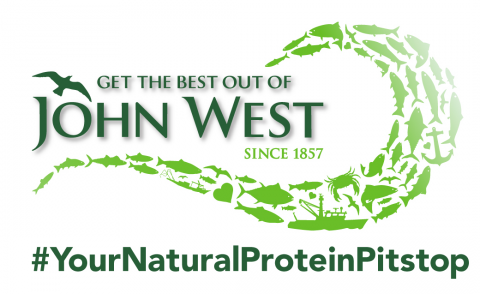 Here is the low down on why, how and what! We all lead busy lives and it is easy to get caught up and forget about the basics. 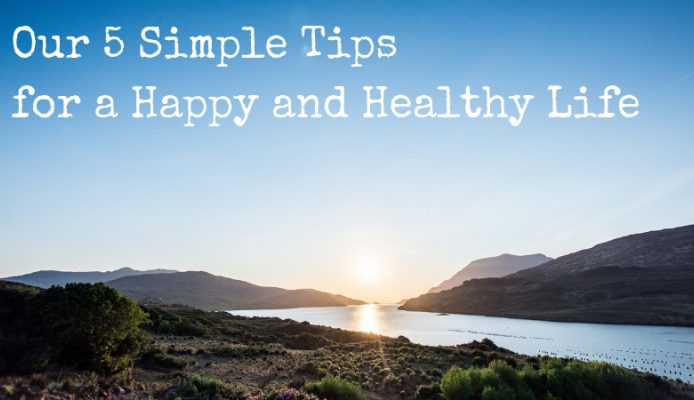 Here are our five things to stick too for a healthy and happy life. 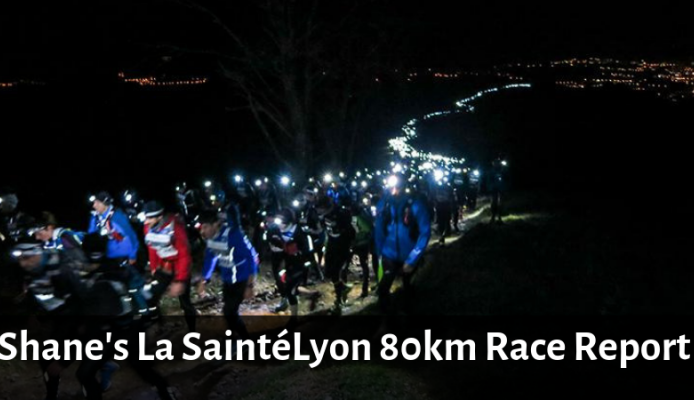 Running in the Dark? Go for it! 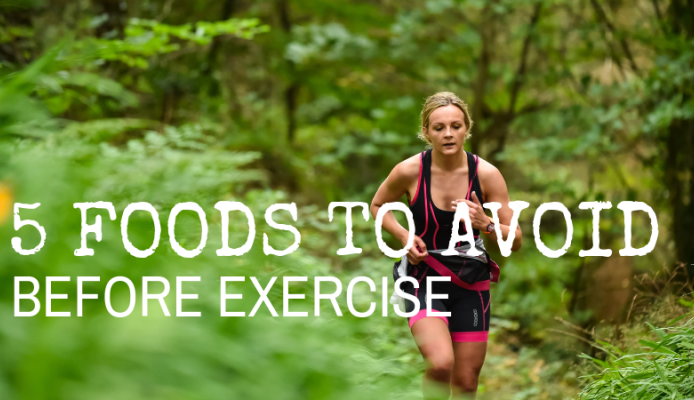 Check out our running in the dark tips to keep you active this winter. 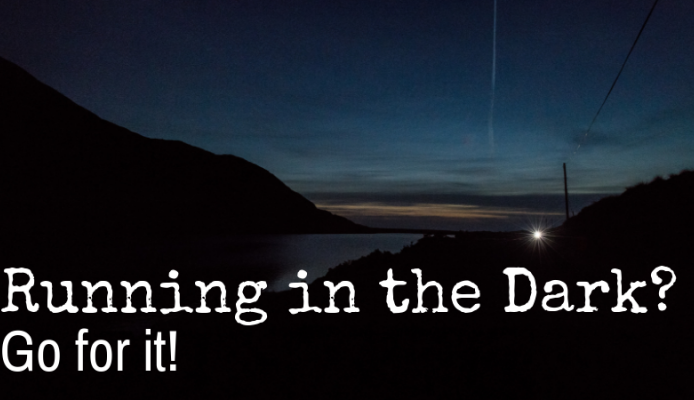 Why not try a run in the dark! It’s peaceful, your senses are heightened so you take in more. 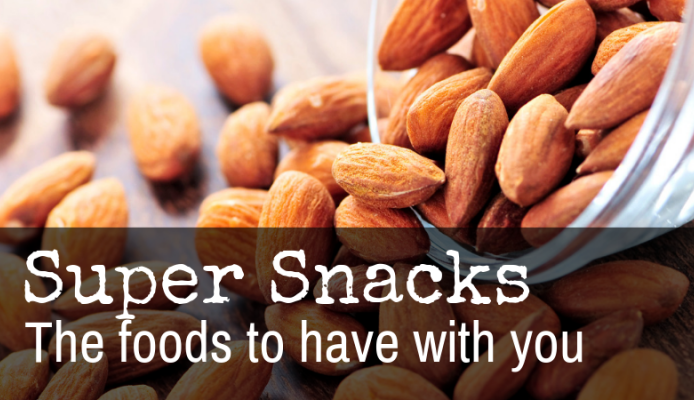 We take a look at some of the best snacks to have to hand – at your desk, in your kit pack, handbag or car. 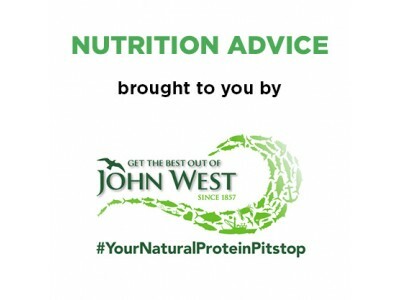 Ready to give you the best nutrition to train, recover and excel. 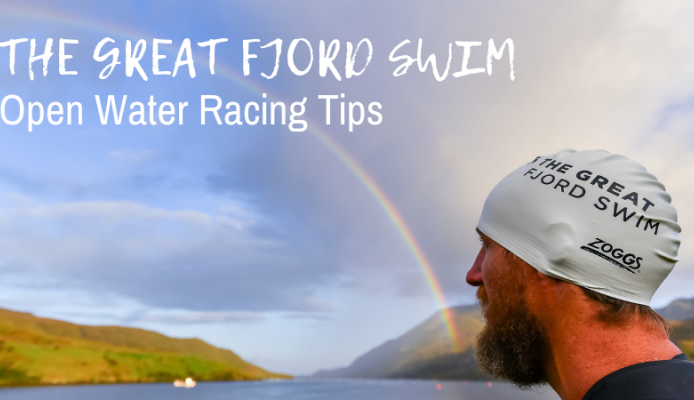 Gearing up for the Great Fjord Swim or a similar event? 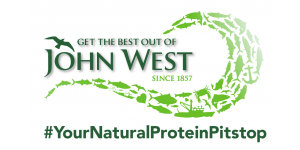 From cold open water swimming tips to event specific information, we got you covered. 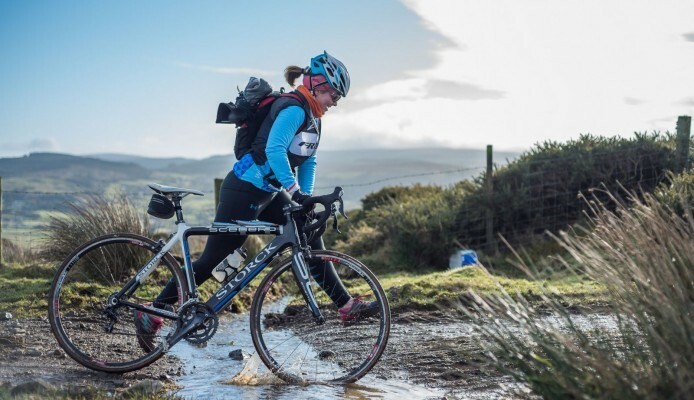 Looking for tips on getting up to speed on your bike for your next adventure race? We have got you covered. 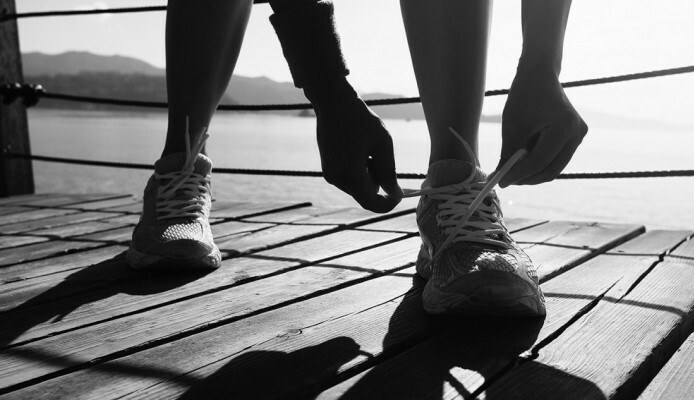 Being physically active is one of the most important things you can do for a healthy heart. 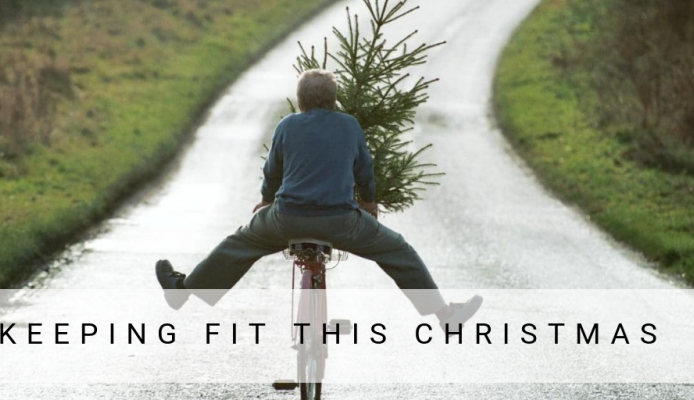 Getting regular exercise will help to lower blood pressure, improve cholesterol levels and reduce the narrowing of your arteries. 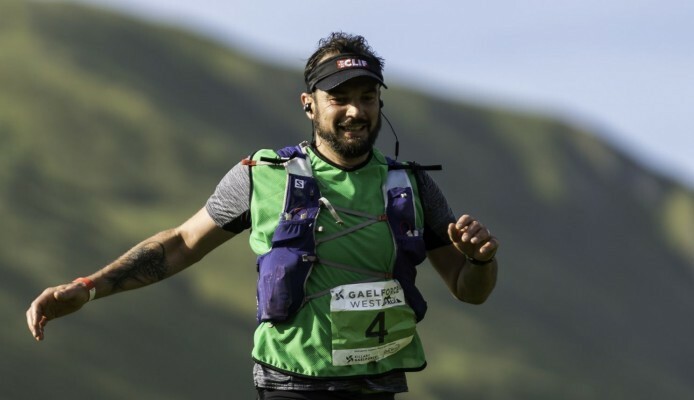 Want to bring your training for Gaelforce North to home turf? 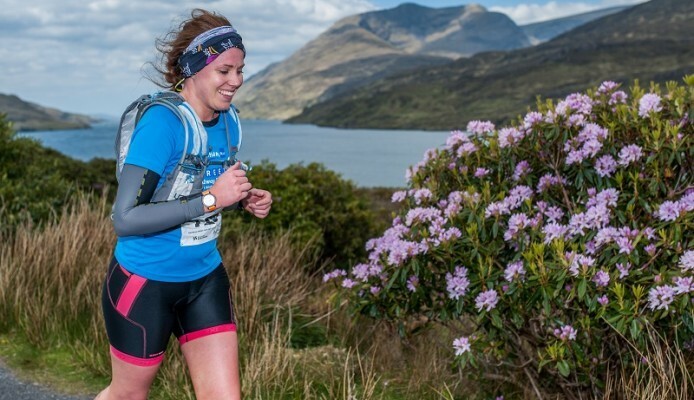 We have three fantastic trail runs to get you into the groove. 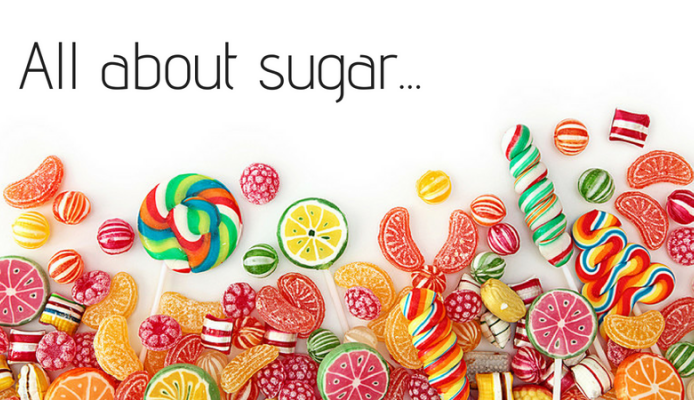 We have heard an awful lot about sugar recently, but is it really as bad as is claimed? 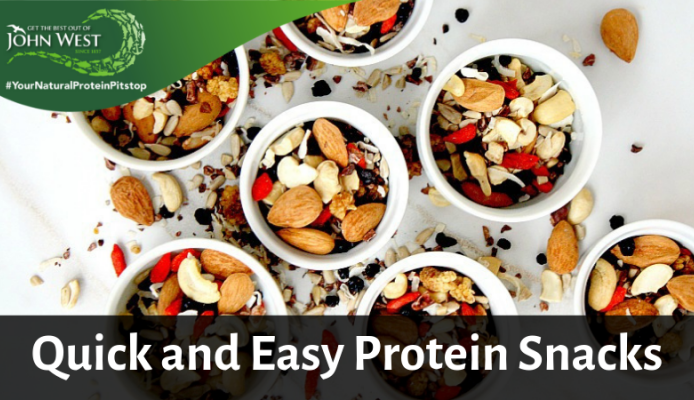 We take a look at some of the myths and truths of sugar and the foods to limit and to enjoy when it comes to negotiating a healthy diet.